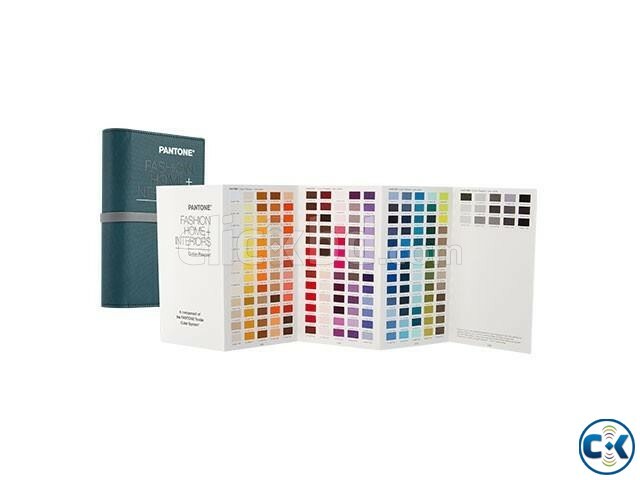 2,310 market-driven PANTONE FASHION, HOME + INTERIORS colours Includes 210 New colours Convenient, portable accordion format When you need colour on the go, the Cotton Passport lets you take all 2,310 PANTONE FASHION, HOME + INTERIORS colours, including 210 New colours, wherever you roam. The convenient accordion format allows you to see a large number of permanently affixed chips at a glance, making it easy to be inspired on the road or during off-site meetings. 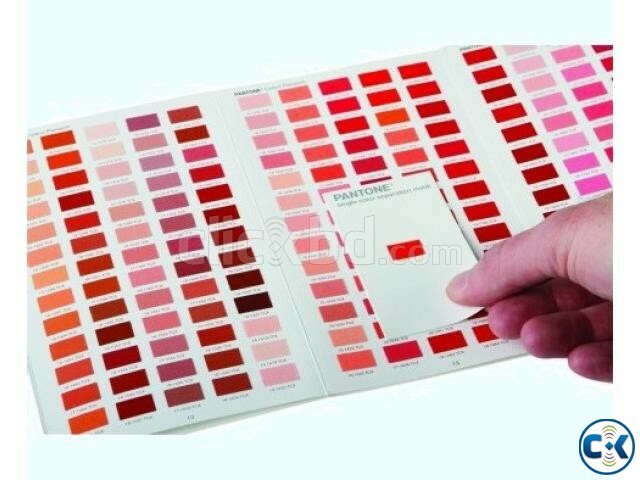 Each colour is labeled with the corresponding PANTONE Number (with a TCX suffix) for easy colour location and communication. 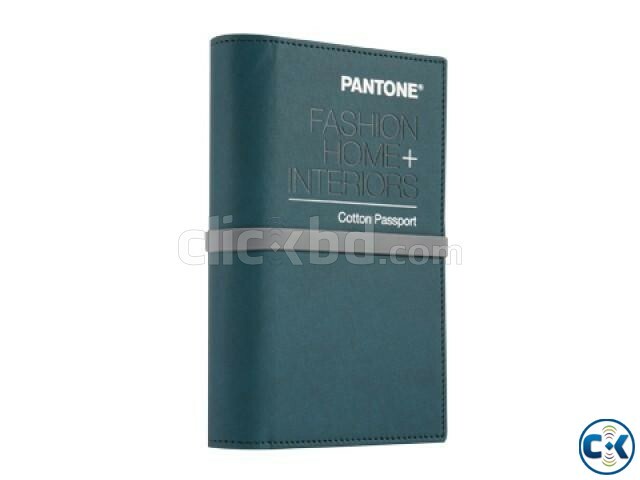 The PANTONE FASHION, HOME + INTERIORS Passport is a portable reference to all 2,310 PANTONE FASHION, HOME + INTERIORS colours, including 210 New colours, for designers, production managers and colourists on the go. The accordion format allow you to view a large number of colour in one glance making it easy to zero in on the colours that you need. 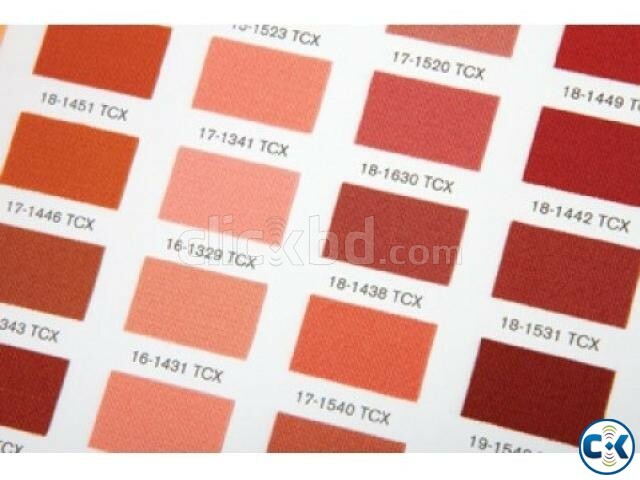 Using the colour numbers printed below each colour, you can order full-size Cotton Swatch Card standards, which can be sent to multiple production sites around the globe to ensure the accuracy of your colour production.